Two years ago, Café Bon Appetite opened a health-focused café on Coventry (2767 Euclid Hts. Blvd., 216-321-1930), joining its successful seven-year-old downtown location (1900 Euclid Ave., 216-563-1619). 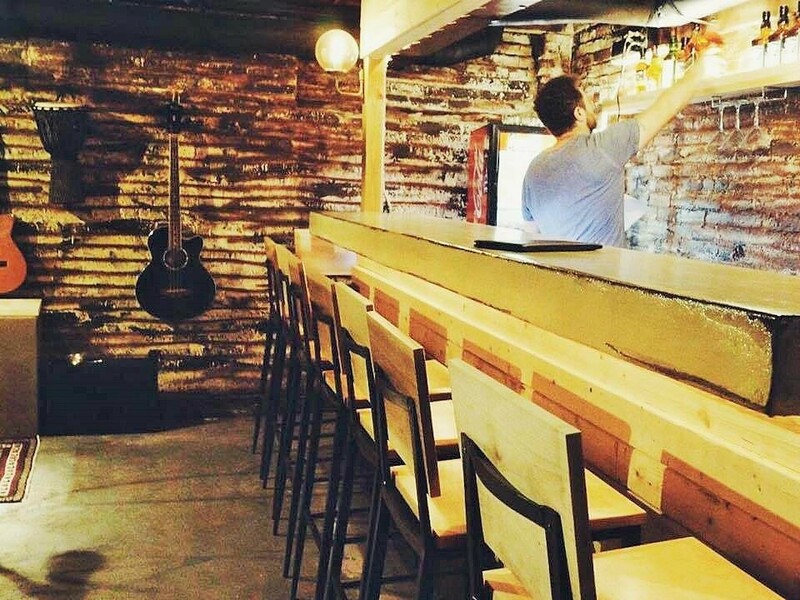 This weekend, the snug east-side restaurant will be adding a small, after-hours cocktail lounge that specializes in whiskey. During Café Bon Appetit business hours guests can access the space through the restaurant. After that business closes for the day, visitors will enter through a separate entrance. Novak describes the bar as “a very intimate space” with room for 30 to 35 guests. The lounge is urban and rustic, outfitted with wood trim, whiskey barrels and Edison bulbs. “It’s a good extension of our upstairs space,” she adds. The bar is stocked with about 50 different whiskeys from around the globe, with American, Irish and Japanese bourbons, ryes and scotches among them. Other spirits and cocktails will be available as well. To eat, guests can order off a menu containing salads, wraps, sandwiches and small plates. Live entertainment along the lines of “jazzy acoustic performers” will enhance the experience. If a whiskey bar sounds at all at odds with a “health-focused café,” Jade disputes the notion. 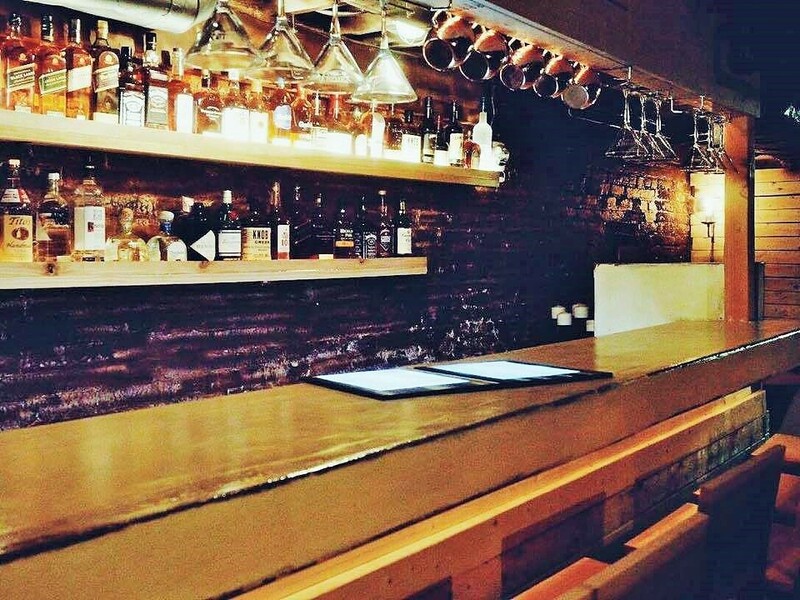 The whiskey bar at Café Bon Appetit opens at 7 p.m. this Saturday, August 20. It will be closed on Sundays and Mondays going forward.